NEW CONSTRUCTION Energy Star Certified home. 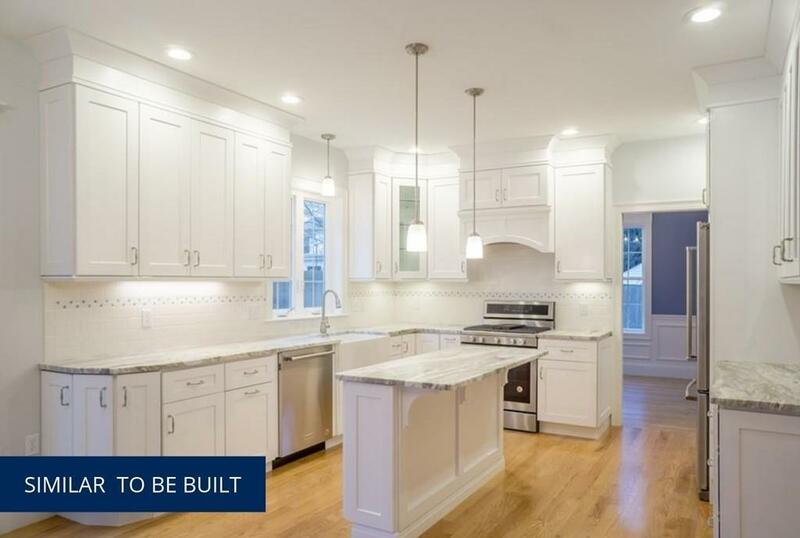 This beautiful Colonial with Contemporary flair offers 4 bedroom, 2.5 baths and open floor plan for entertaining. 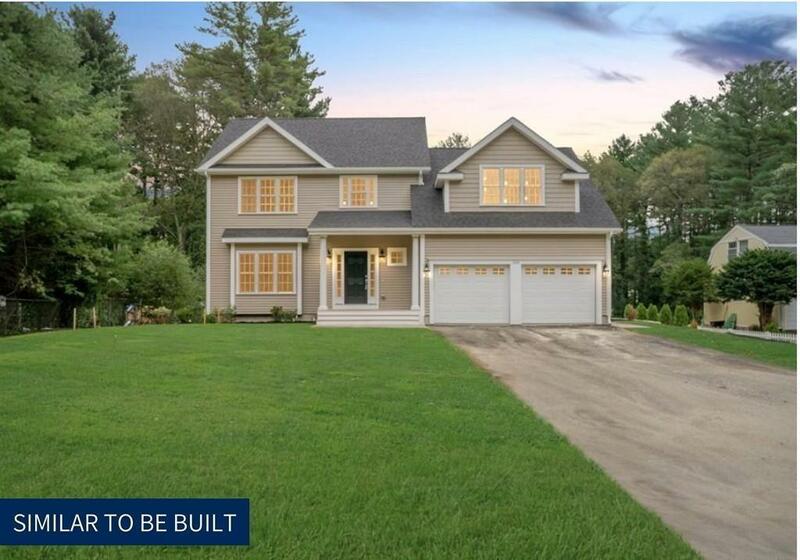 This home will feature many builder upgrades. Maple and granite kitchen with center island. Hardwood flooring through out the entire home, Energy Star Kitchen Aid stainless steel appliances. Dining room with chair rail and wainscoting. Formal living room, family room with vaulted ceiling and fireplace. Large master suite with walk in closet. Master Bath with soaking tub and tiled shower with frameless shower door enclosure . Second floor laundry. Lush landscaping. Low maintenance exterior. Great commuter location. 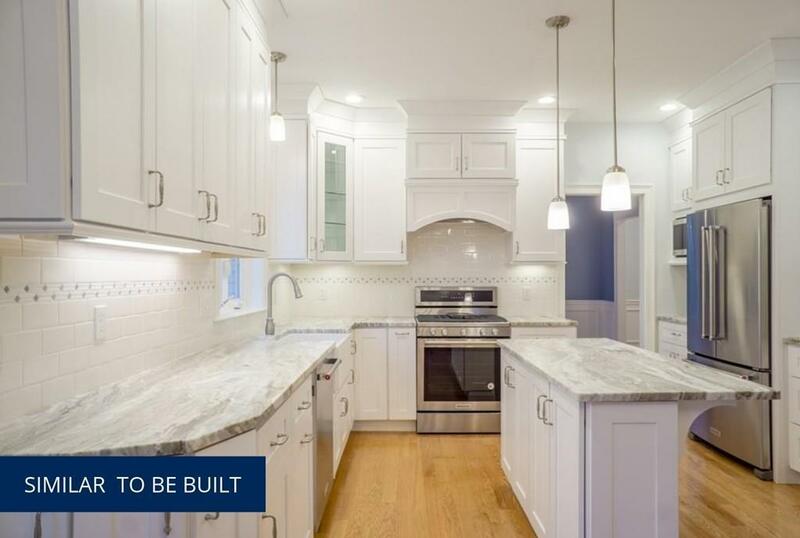 Listing courtesy of Philip Ottaviani of Realty Executives Boston West. Disclosures Home is Under Construction And Not Assessed. Listing Agent is Related To The Manager Of The Llc. 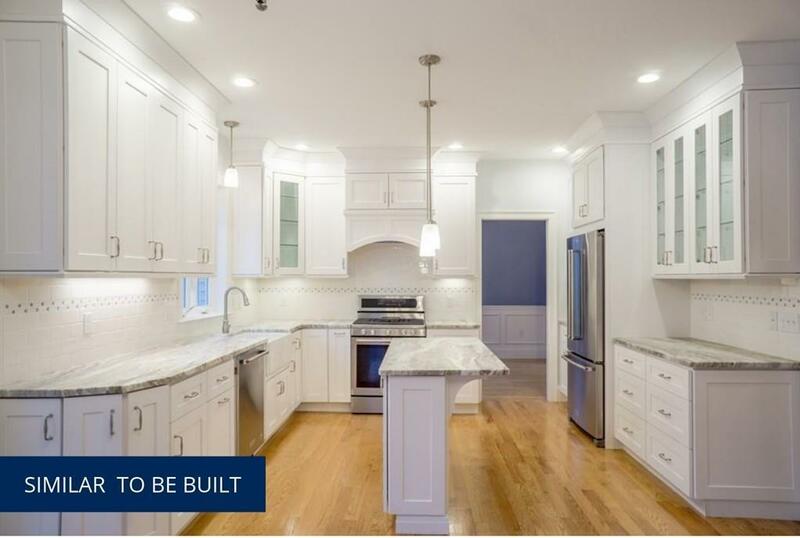 Listing provided courtesy of Philip Ottaviani of Realty Executives Boston West.